To see 2018, I look into the mirror. What’s left of what I started with? Did I learn? Did I grow? Are the changes within showing on my face? This year dunked me under water so many times I thought I would never come back up to the surface. Although it has felt like an attempt on my life, 2018 exercised its full power to dislodge me from most everything I called safe. Home, city, relationship … I am grateful for the saints along the way. Was it Leonard Cohen who said that light gets in through the cracks? And so it seems that a little bit did. When I look, really look into the mirror, I see it glimmer in my eyes, like that eternal serpent of awakening. Michelangelo said that he merely removes the superfluous pieces of stone to reveal the statue within. 2018 shaped me into more of me, tender skin with a lion’s heart. I wrote that in a song. I’ve been writing songs but they feel so personal, I don’t know when I’ll gather the courage to share them. This is one of my photos of the Gilets Jaunes demonstrations in Paris. I posted a longer account with more photos and videos on my INSTAGRAM page. 3. Continue to write my fiction project and film as much of it as possible. 3. Write more songs and maybe share them. 4. Keep meditating and writing in my journal. 5. Spend time with the people I love. 6. Eat croissants, go to museums and spend time in nature. I love you even before I know you. You are so much more than my heart once wished for. Saints. May we be our true selves to such an extent that the symphony of our co-existence resonates fully into the here and now and the always. If you’d like to support the post production of Strigoi, let me know. One option is to make a tax-deductible donation through my fiscal sponsor, SFFILM (only available until March 2019), another way is to send your donations directly to me via Paypal. You will be credited on screen, of course, and I am happy to extend the Kickstarter rewards if you’re interested. I’m moving towards being able to share some footage with you soon. I’m editing it myself so it’s a little daunting. Encouragements much appreciated. Here’s my latest Strigoi video update from outside Pere Lachaise cemetery in Paris. 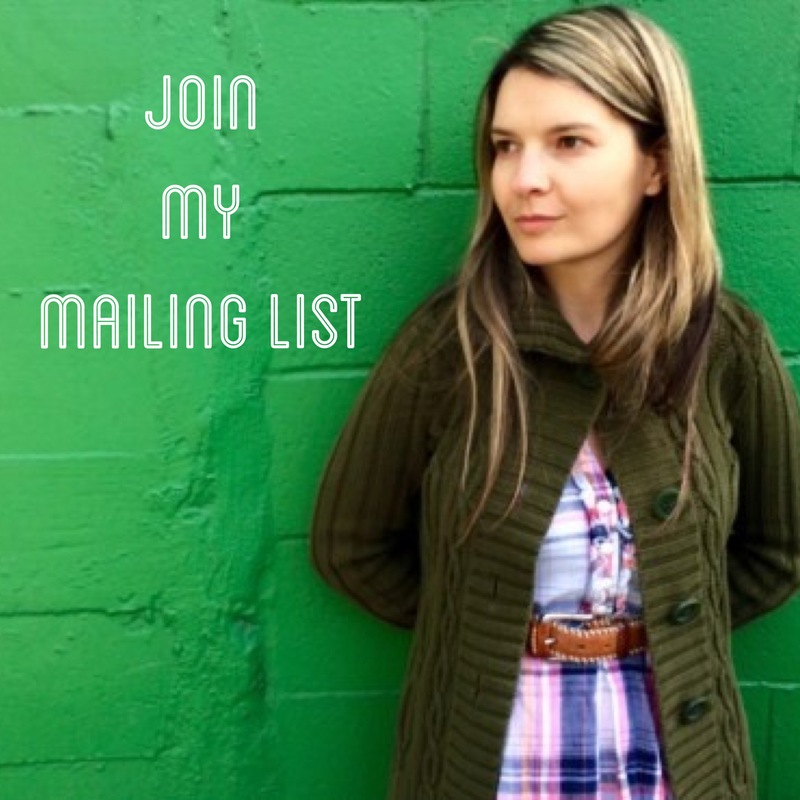 Please FOLLOW this blog or for my secret films, subscribe to my mailing list HERE. The new year is bringing a feeling of renewal, brightness and courage. At least those were the thoughts crossing my mind while I was watching the neighbors shoot fireworks into the sky. (Fireworks are not illegal here.) The loud sounds and bright lights of the fireworks are supposed to chase away the darkness and evil and open the way for the new and bright, right? I think they did it. 2017 has been a whirlwind; a magical carpet ride. 2018 shows no signs of stopping. If anything, it looks likes it’s gearing up for more and more. I am grateful. Sure, it’s all coming in at once but I’ll take it. At the end of 2016, I had no idea I was going to direct 2 feature documentaries in 2017. I don’t recommend it that but like said, the attitude I’ve been cultivating is “bring it!” I have traveled to Minnesota, several times to Egypt, Romania, Switzerland, France and quick trips to Italy, Spain and Portugal. Just in the last few weeks I’ve been in So Cal, Louisville, Nebraska, NYC … I was home in the Bay Area for a total of maybe 6 weeks this year. We have a few more days here in Romania, just enough to get over some nasty colds and then back to Paris. Mid January, Forest is heading to our home in the bay to begin working on the music for the Egypt documentary. I will stay in Paris to continue working with my editor through the end of February. I will dash over to Chicago end of January just for a couple of days to play a show with Forest and Mike Mullins, our mandolin/guitar player. Then, after a quick stop in Ohio, I’m heading back to Paris and Forest back to the bay. This is the first time Forest and I are spending so much time apart. I expect it will be somewhat strange and lonely but we’re ready to tackle this new chapter of life and use our talents to continue to create together. And there’s always Facetime, right? I keep coming back to the gravitational pull of the truth that I love my work. As much as 2017 has been magical and amazing and beautiful, I have met with some of the biggest challenges and like on the hero’s journey, I fought fearful monsters who threatened to destroy me. I am here, I made it through, monsters somewhat quiet. I can’t declare victory yet but I have gotten to know these creatures well. They are no longer strangers. Who knows, maybe someday we’ll be friends. 2018 is setting up to be the most fearful and marvelous one to date. If you’re in the skill and habit of sending bolstering energies, please do. For you, I am grateful. Thank you for lending me your ear and your care. A friend of time sent me the perfect wish: Time. Time to do work on I want to accomplish. I extend that wish to you and anything else you might desire. I took this photo of myself next to my grandma and grandpa’s graves. I recorded one of my video updates for the Strigoi film there. If you’d like to watch the updates, go HERE.